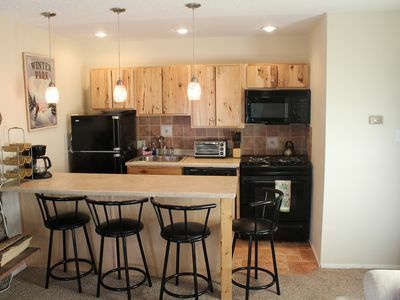 AWESOME 3 BD/3.5 BA 2200 SQF Townhome on the Shuttle Route to Winter Park!! 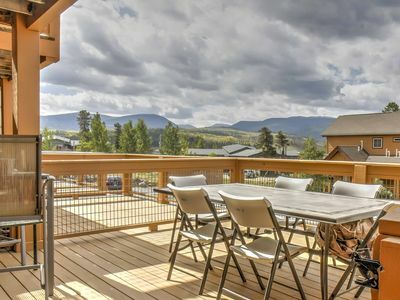 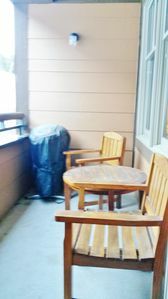 This 3BR/3.5BA, 2200 SQF, newly built townhome is on top of a ridge with spectacular views of the mountains, in a quiet community, and much larger than your typical condo. 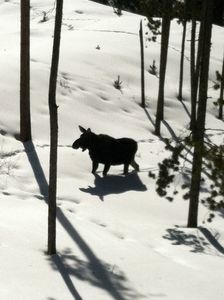 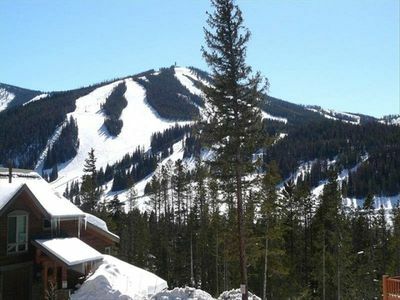 We are right on the shuttle route and approximately 5-10 minutes to the slopes and town. 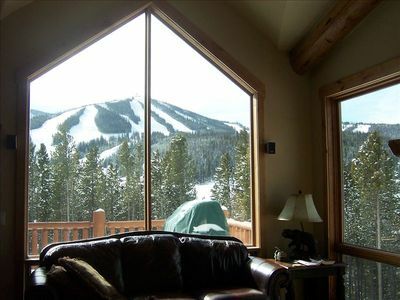 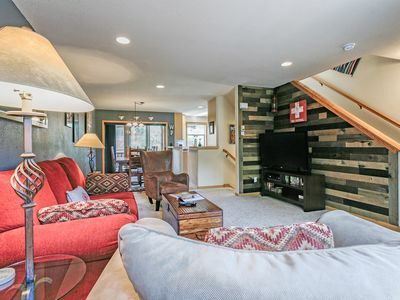 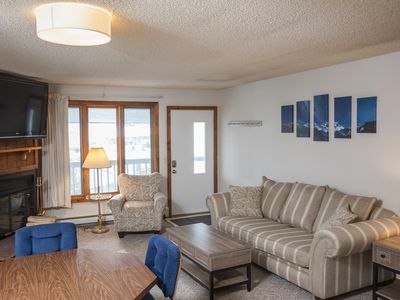 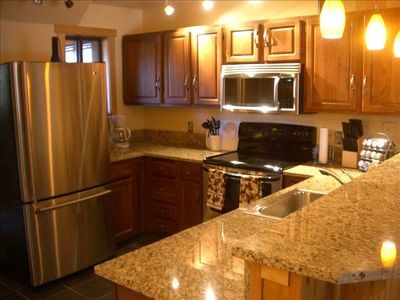 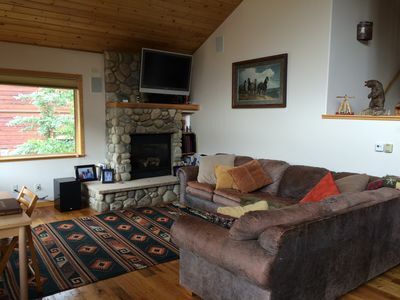 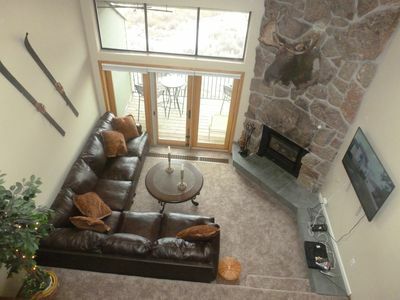 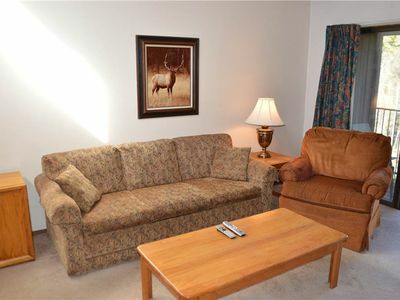 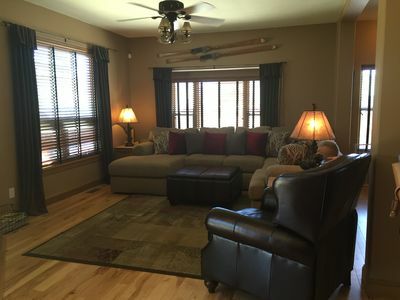 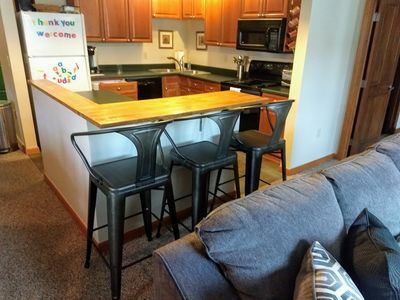 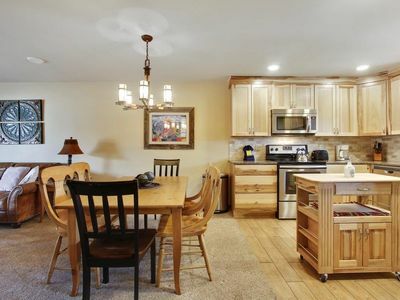 Our home is the perfect getaway for your ski vacation! 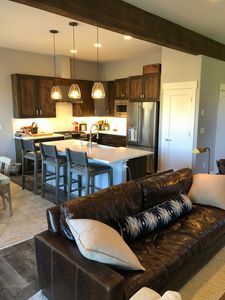 Be sure to click the link for more photos - listed under the calendar feature (Links to More Information). 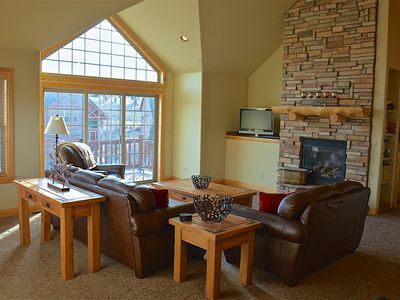 E-mail us today for a vacation you will never forget! 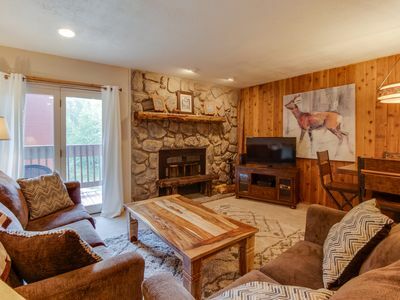 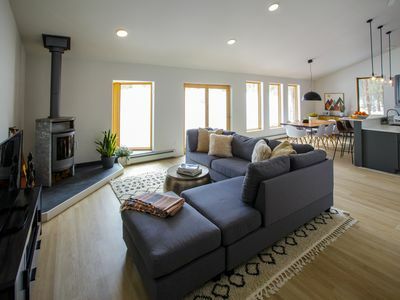 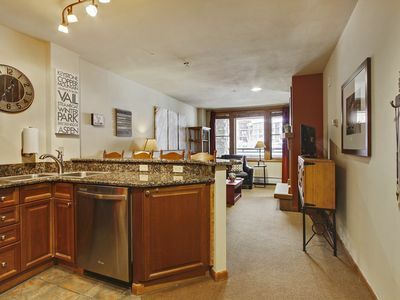 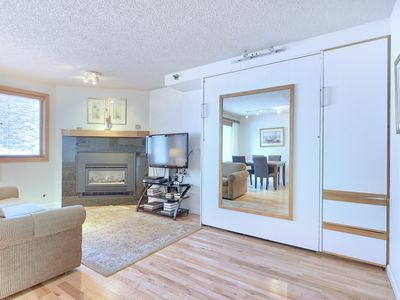 Fully Remodeled Ski in Ski out Studio at the full service Iron Horse Resort.